Emily Ratajkowski as Sophie in "We Are Your Friends." 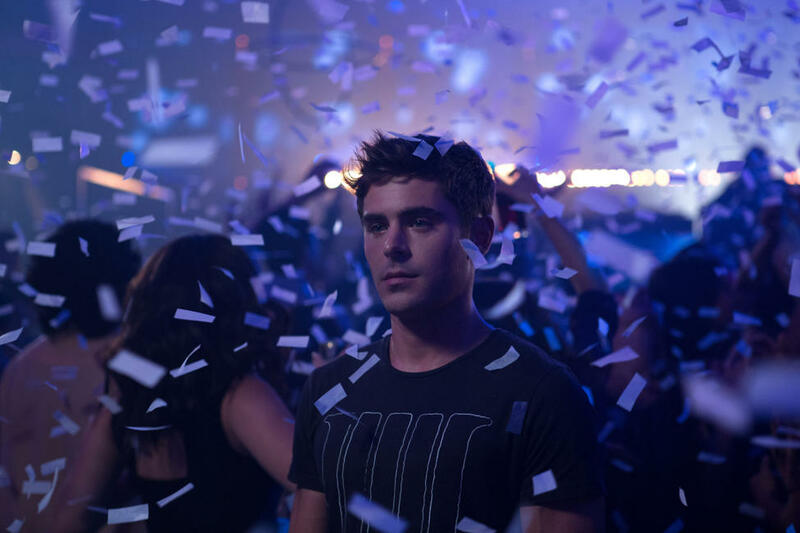 Zac Efron as Cole in "We Are Your Friends." 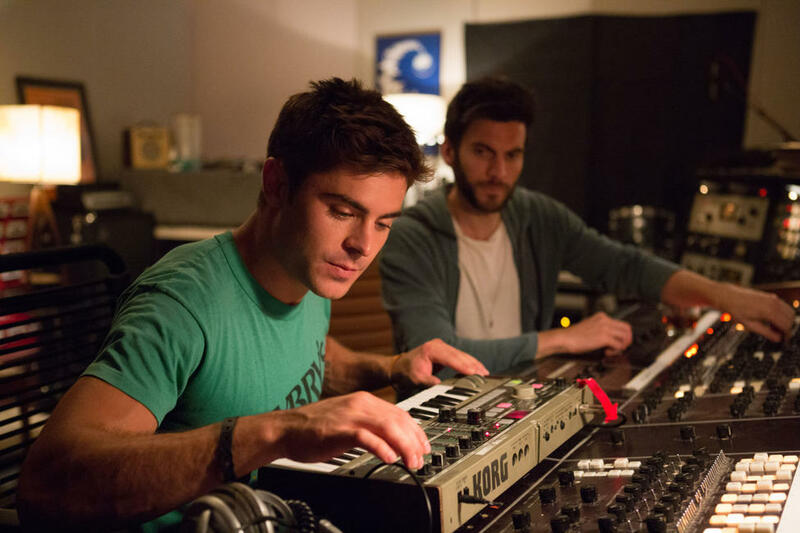 Zac Efron as Cole and Wes Bentley as James in "We Are Your Friends." 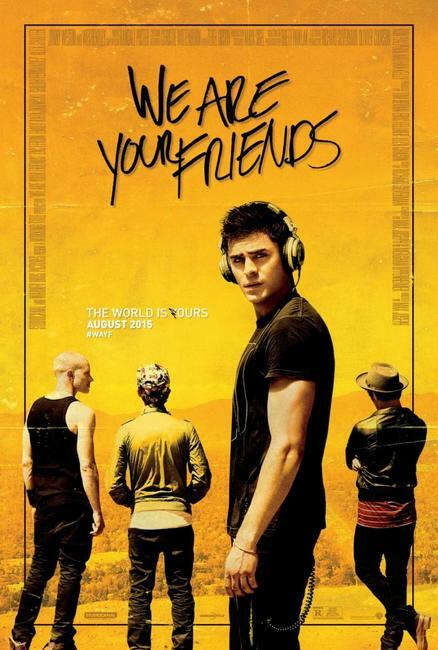 Shiloh Fernandez as Ollie, Alex Shaffer as Squirrel, Jonny Weston as Mason and Zac Efron as Cole in "We Are Your Friends." 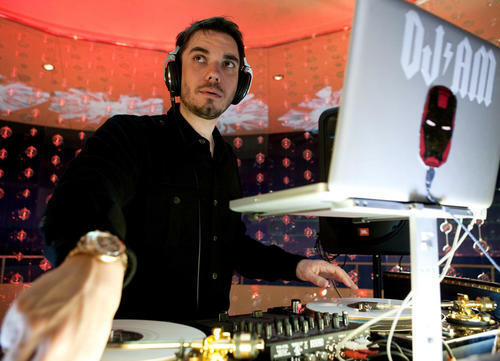 A scene from "We Are Your Friends." 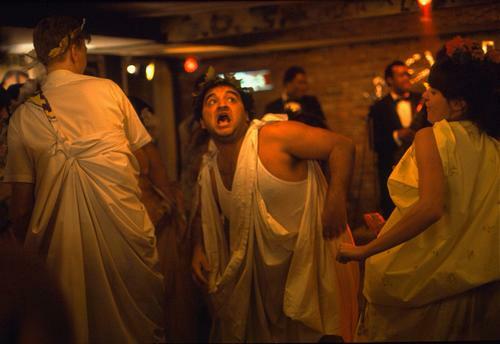 Emily Ratajkowski, Director Max Joseph and Zac Efron on the set of "We Are Your Friends." 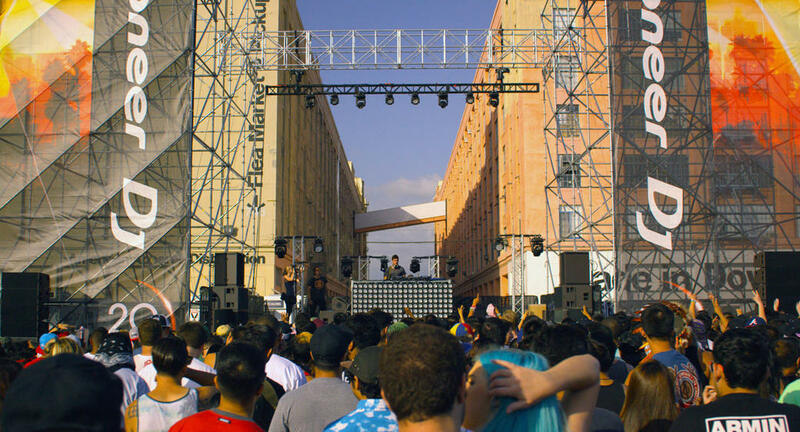 Director Max Joseph, Wes Bentley and Zac Efron on the set of "We Are Your Friends." 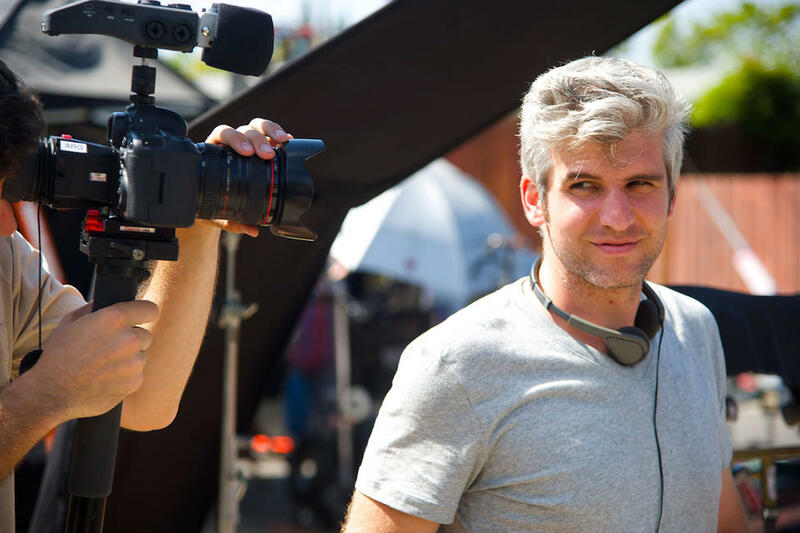 Director Max Joseph on the set of "We Are Your Friends." 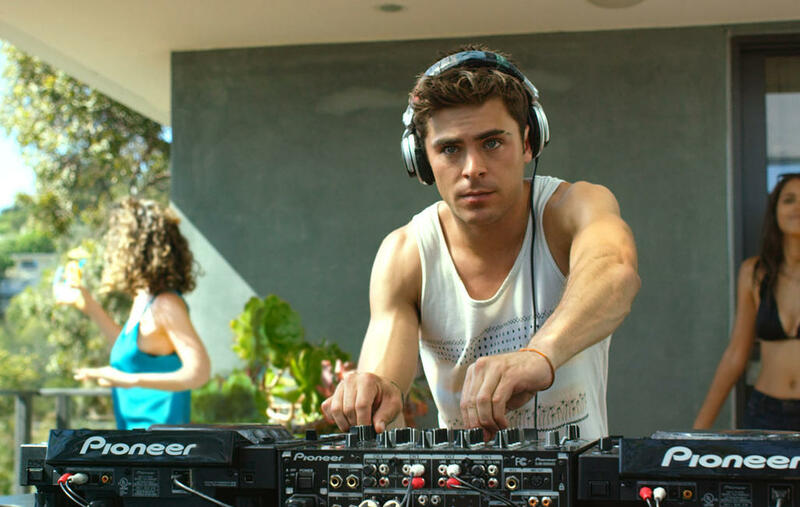 Zac Efron and Director Max Joseph on the set of "We Are Your Friends." 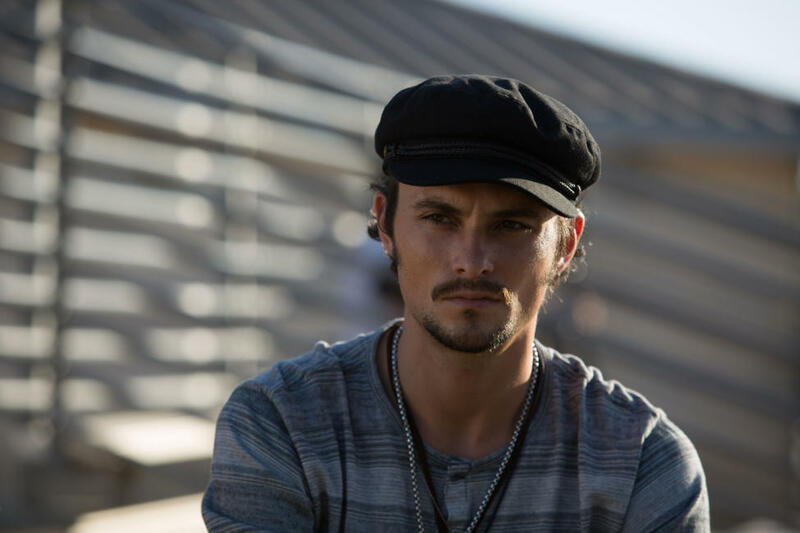 Shiloh Fernandez as Ollie in "We Are Your Friends." Emily Ratajkowski as Sophie and Zac Efron as Cole in "We Are Your Friends." 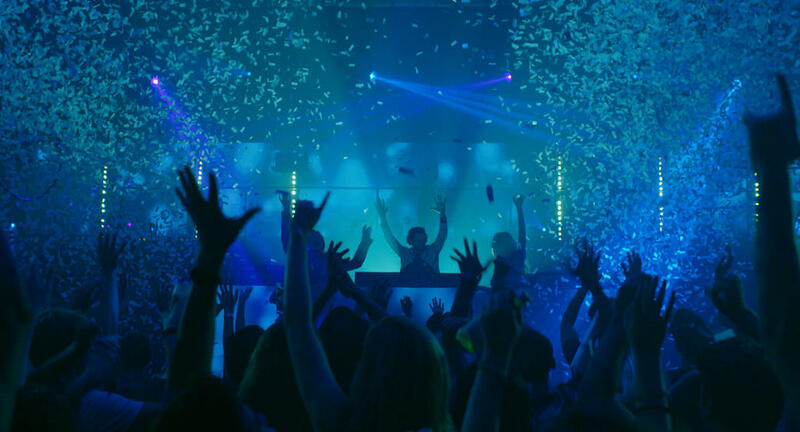 Emily Ratajkowski as Sophie, Wes Bentley as James and Zac Efron as Cole in "We Are Your Friends." Alex Shaffer as Squirrel in "We Are Your Friends." 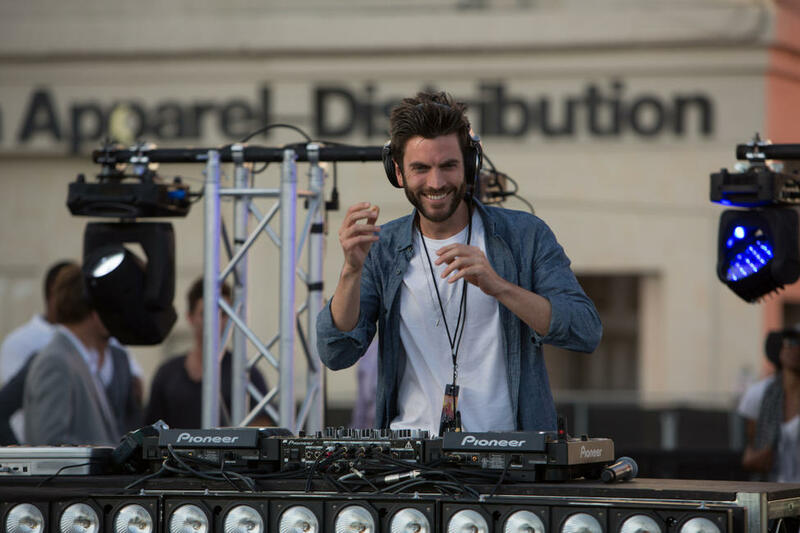 Wes Bentley as James in "We Are Your Friends." 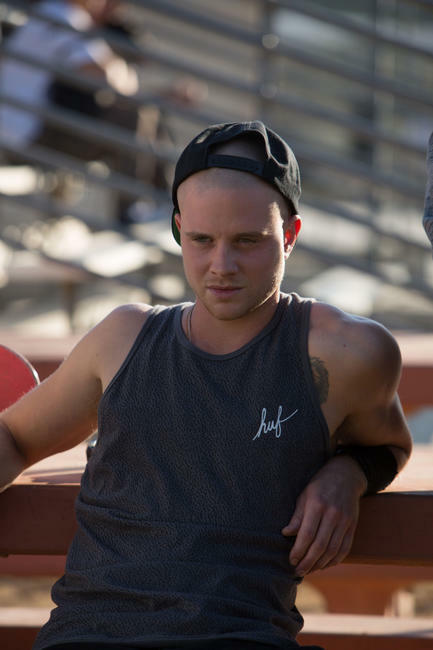 Jonny Weston as Mason in "We Are Your Friends." Alex Shaffer as Squirrel, Zac Efron as Cole, Jonny Weston as Mason and Shiloh Fernandez as Ollie in "We Are Your Friends."